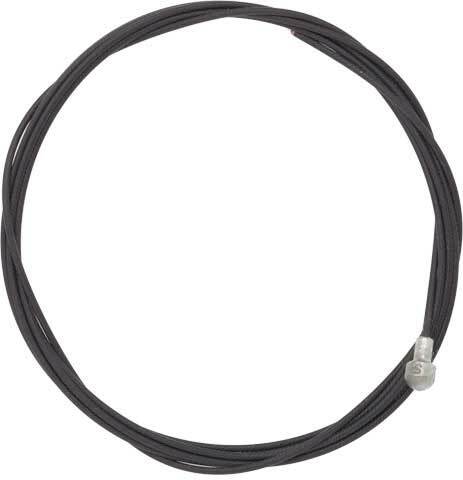 SRAM Slickwire Brake Cables are compatible with all road-style brake levers. Made of PTFE coated stainless steel, whose Dupont Tefzel coating is more durable than previous coated cables. 1750 mm length.